TeamSuiteHR simplifies your entire payroll process while ensuring accuracy and providing in-depth reporting options. 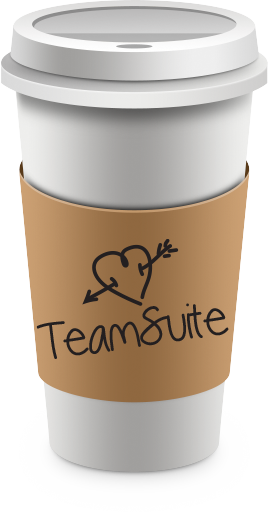 TeamSuite’s payroll system was designed to be easy to use and intuitive to accommodate a range of scenarios from basic to complex. 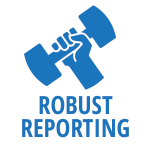 By performing calculations as you go, along with generating a complete set of more than 60 exportable reports, you’re able to monitor payroll in real time while eliminating the lengthy task of traditional pre-processing. When accuracy counts most, a robust tax engine handles time-consuming tasks, offering automated multi-state and reciprocity calculations while a local tax jurisdiction locator engine suggests applicable taxes. Self-service functionality takes it one step further by empowering employees to manage several of their payroll-related tasks, such as direct deposit accounts and tax information. 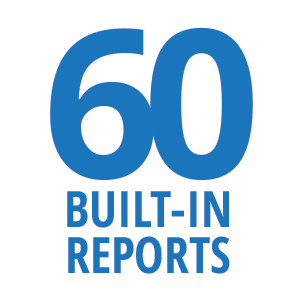 There are more than 60 built-in standard reports. Users can also create custom reports ad hoc. Quick Links allow users to swiftly navigate and use their most common reports. General Ledger provides records linked to the proper GL code determined at setup including earnings, taxes, and deductions. Payroll Register includes all earnings, taxes, and deductions for all employees in a specific pay period. Payroll Recap and Funding generates the total dollars and summary breakdown of where funds were spent for that pay period. Simplicity is at the core of TeamSuiteHR’s payroll engine. 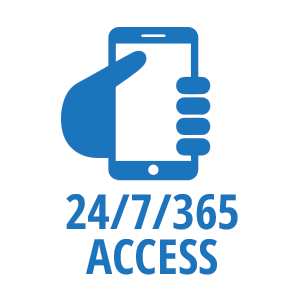 TeamSuiteHR offers self-service workflows for employees, managers, and payroll administrators to handle many of their tasks and stoke the overall efficiency of your company. Quick Payroll makes processing payroll a breeze, especially for smaller companies. Quick Payroll links are easily accessible through the navigation bar and, once selected, the payroll entry screen allows the user to enter data into a simple spreadsheet layout for easy data entry, review, and submission of a payroll. Geospatial Tax Identification interfaces with information directly from local taxing authorities and uses the precise geographic coordinates of an employee’s residence and work address to accurately depict the local taxes that apply for that particular employee. Put an end to the payroll waiting game. No pre-processing steps are needed to preview pay statements for employees prior to finalization. TeamSuiteHR provides statements and essential reports in real time, without the need to conduct traditional pre-pay processes.